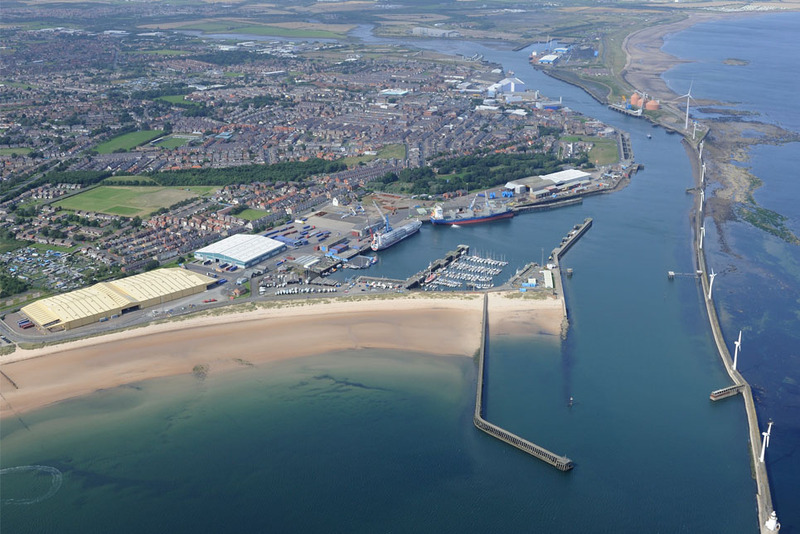 Aerial view of Blyth port. The busy port of Blyth. 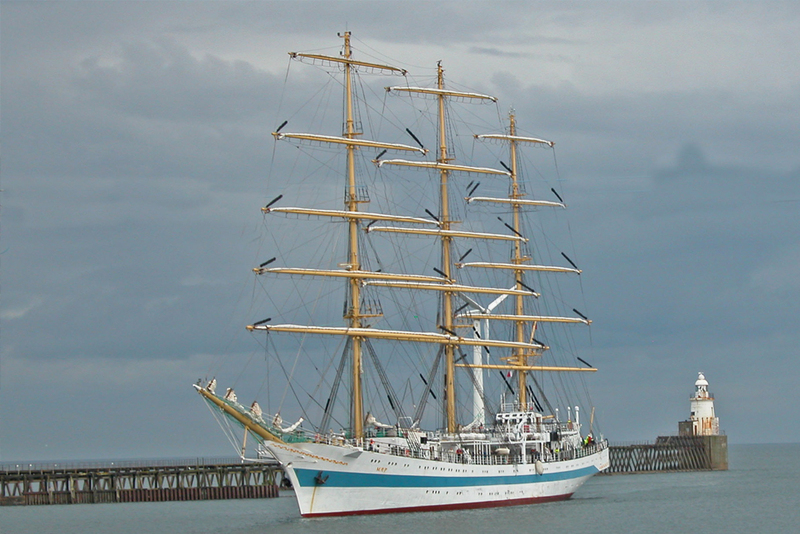 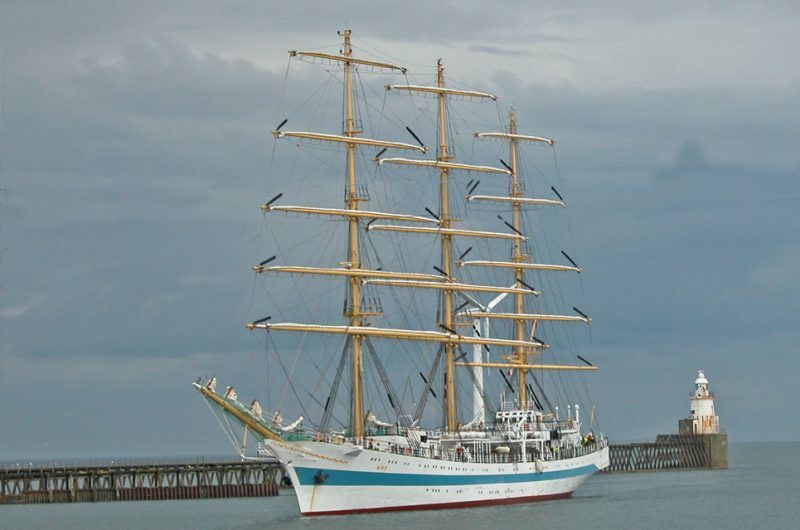 Tall Ship Mir in Blyth. 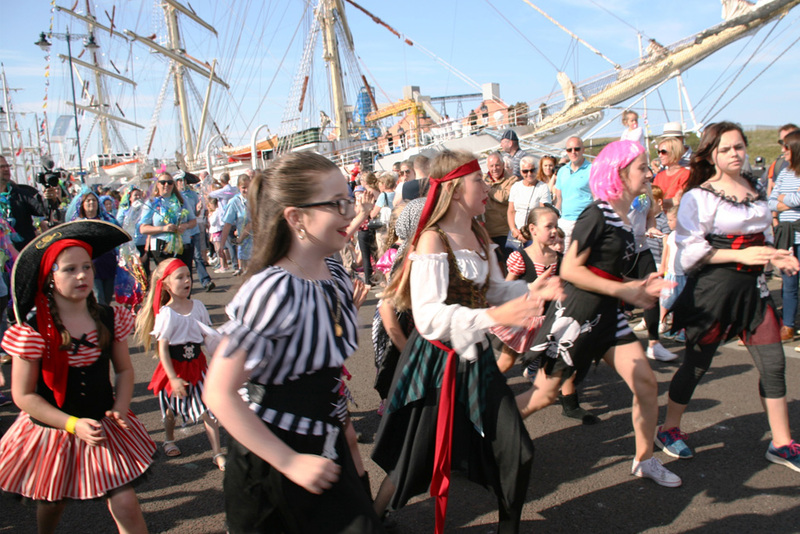 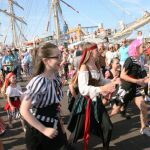 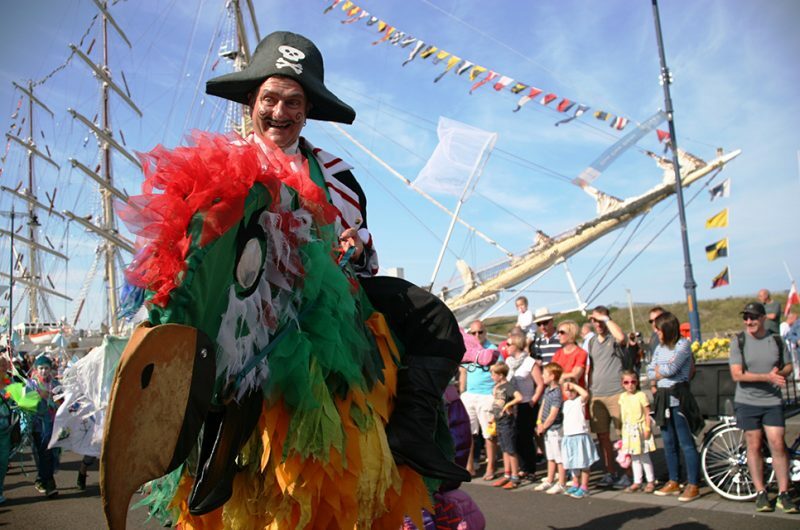 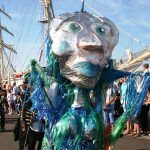 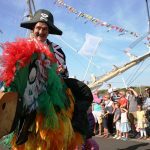 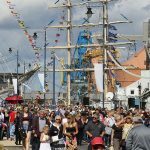 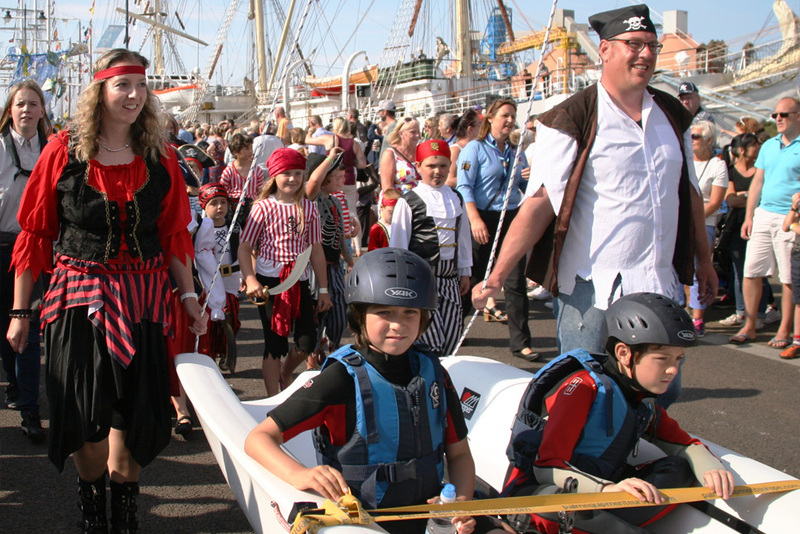 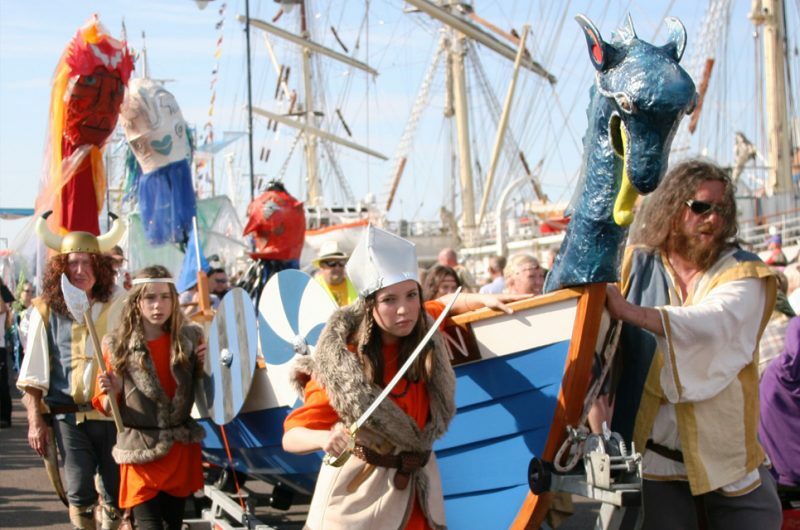 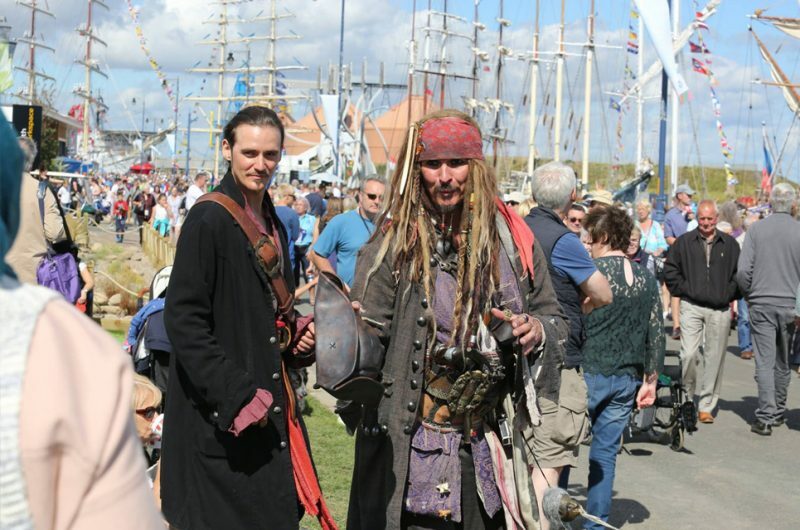 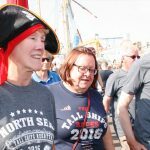 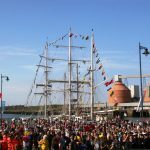 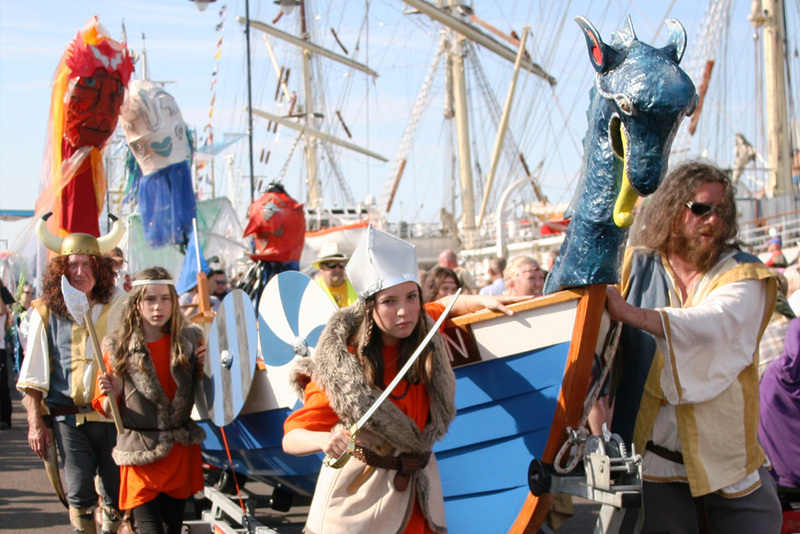 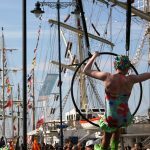 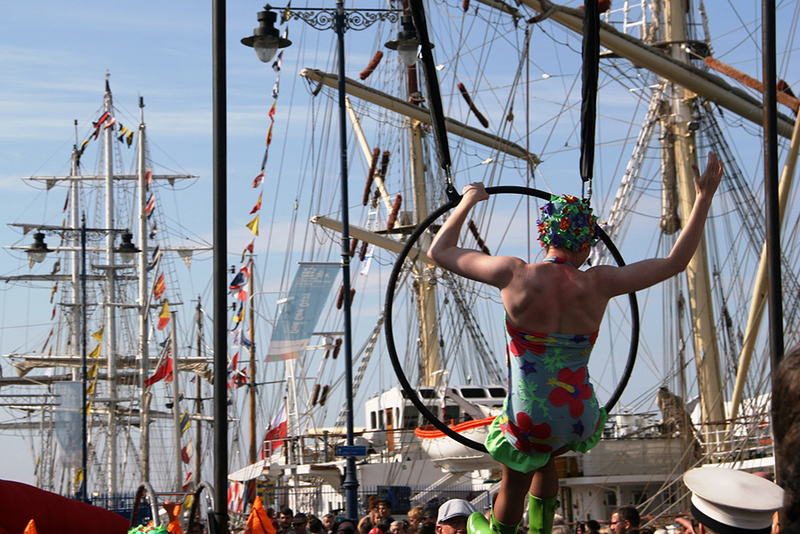 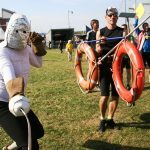 Crowds gather for day one of the North Sea Tall Ships Regatta 2016. 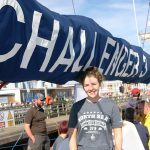 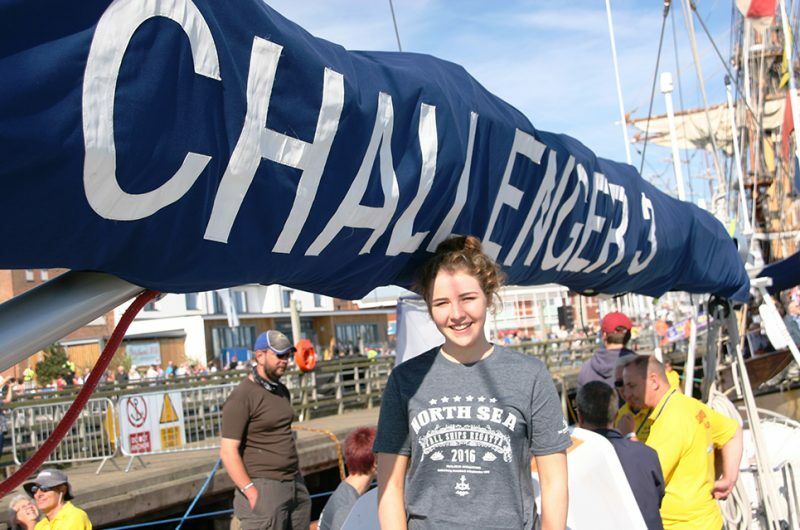 Trainee Becky from Challenger 3 enjoying sunny Blyth. 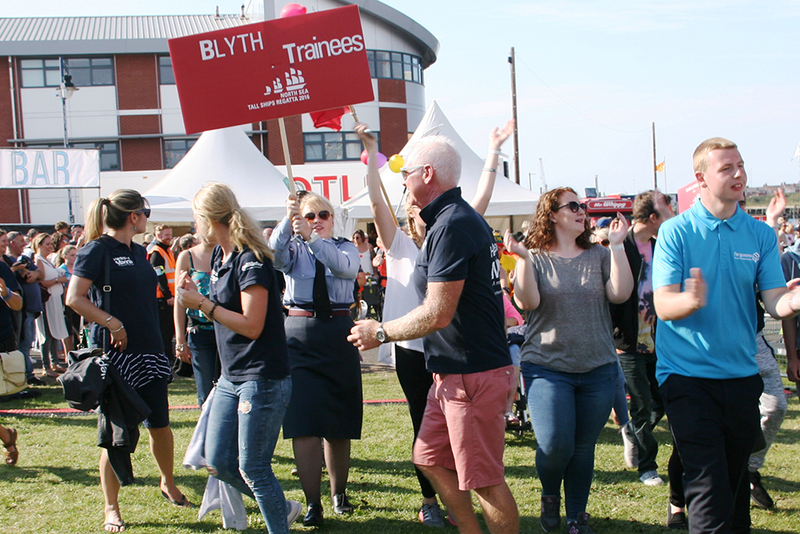 Crowds and Trainees enjoying the Crew Parade. 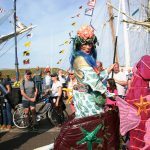 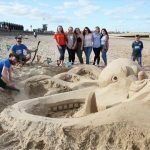 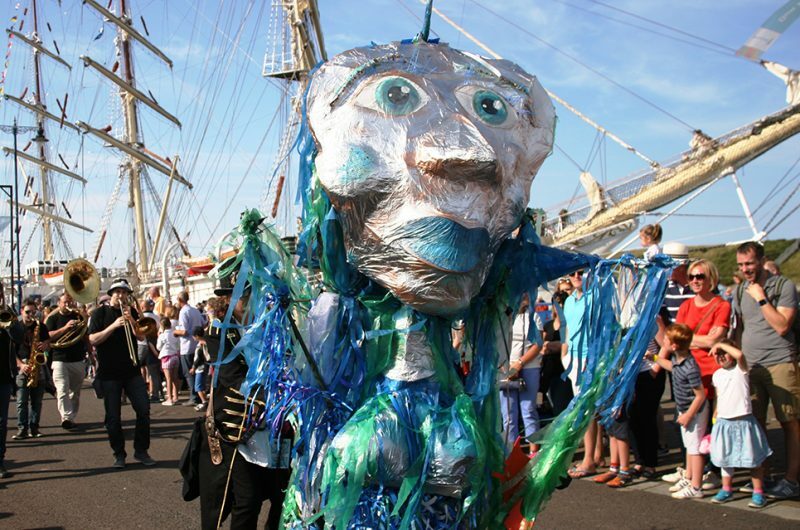 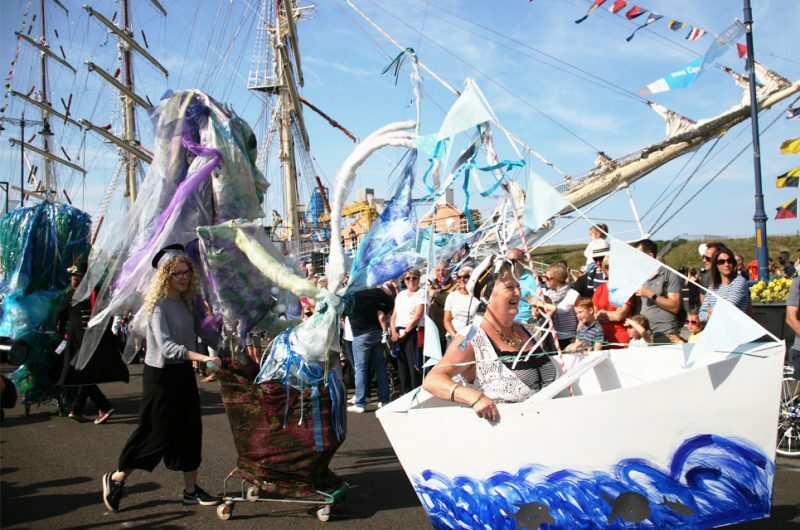 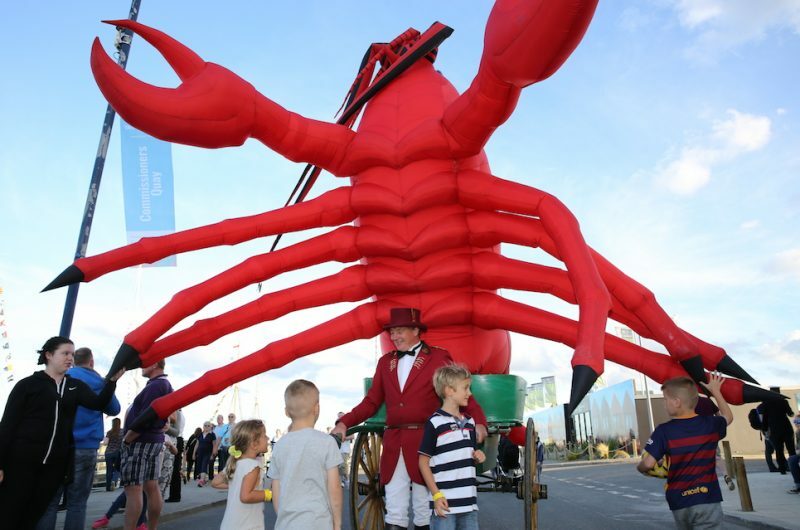 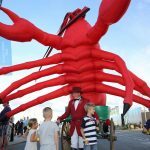 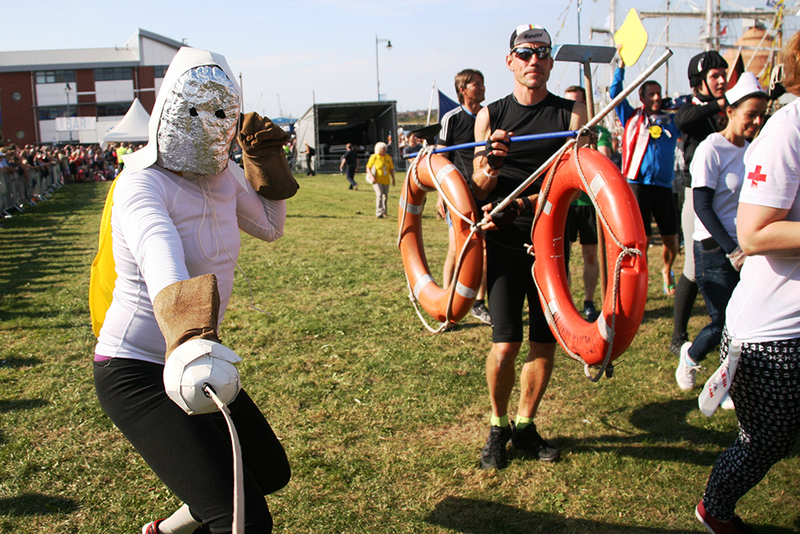 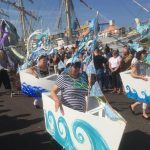 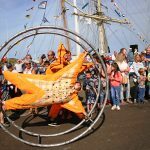 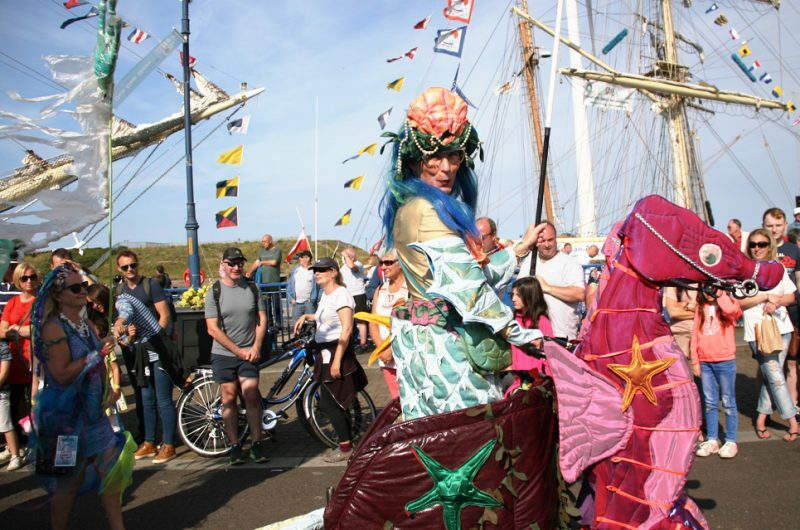 Bank Holiday fun from under the sea comes to Blyth port. 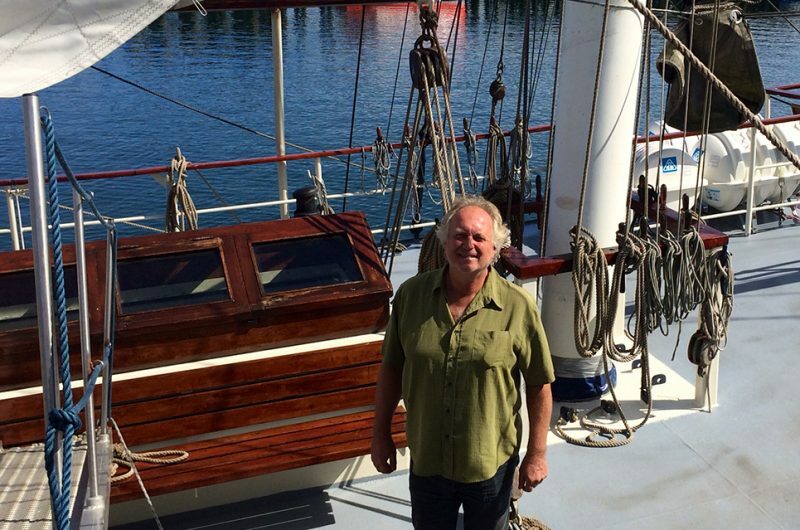 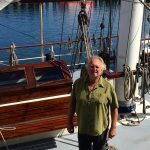 Captain Jacob Jan Dam took some time to tell us about life on board Thalassa. 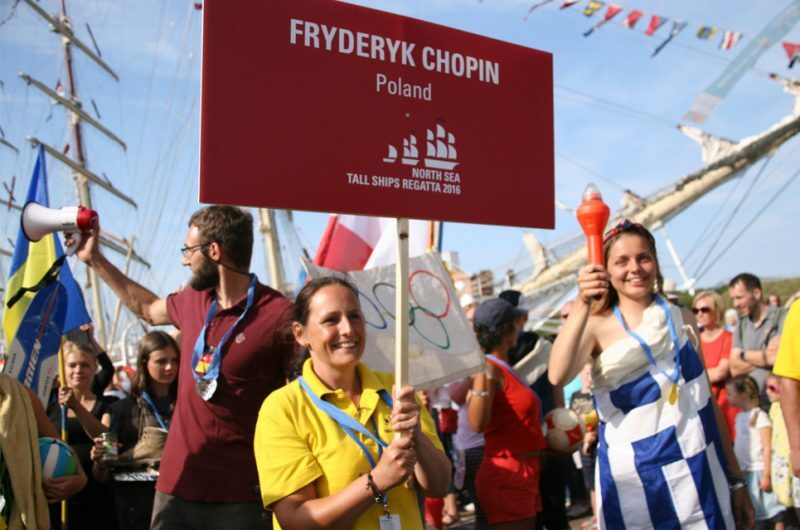 The crew of Fryderyk Chopin in the Crew Parade. 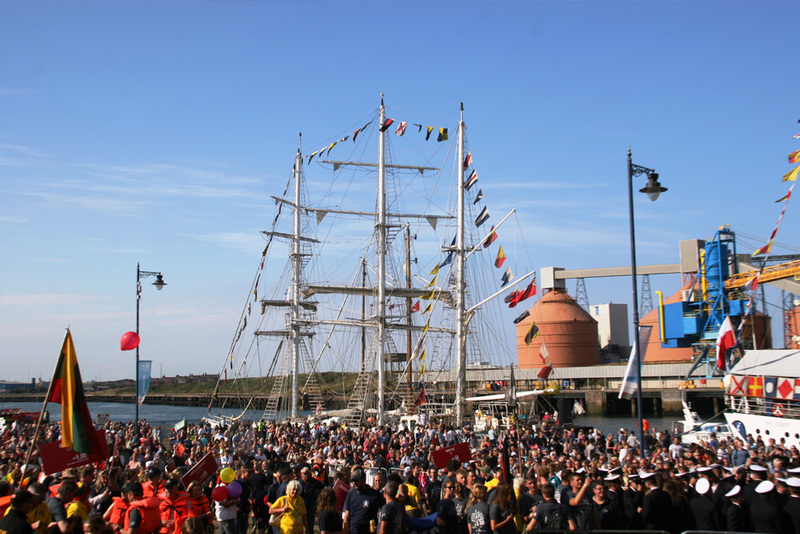 Crowds checking out the fleet in Blyth. 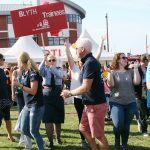 Everyone is welcome in Blyth. A special visit from Captain Jack Sparrow. 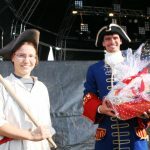 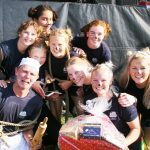 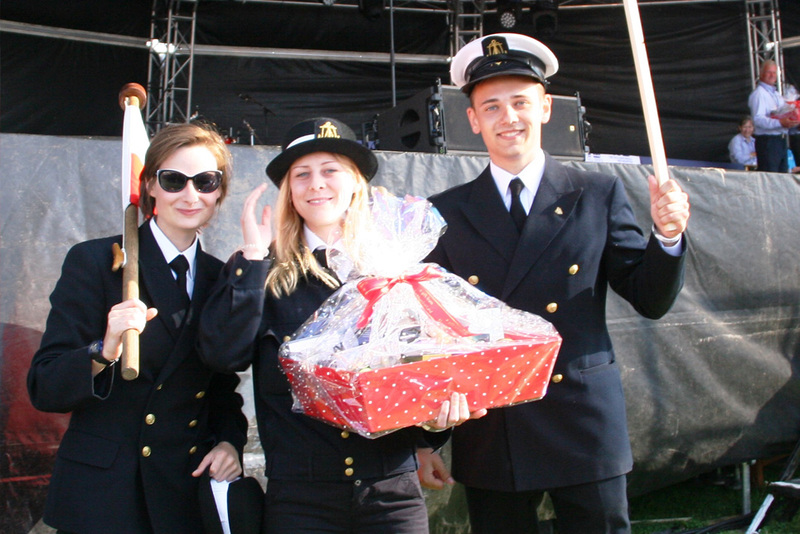 The crew of Brabander during the Prize-Giving Ceremony. 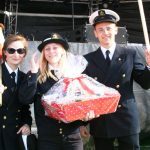 The crew of Dar Mlodziezy. 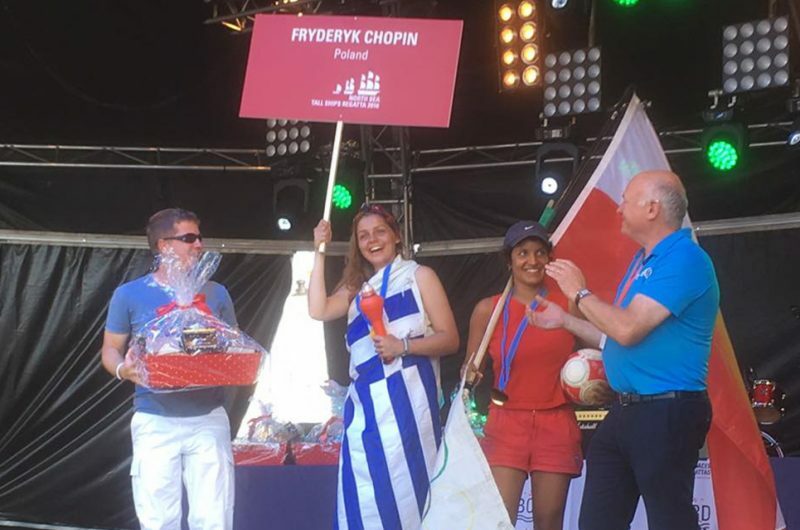 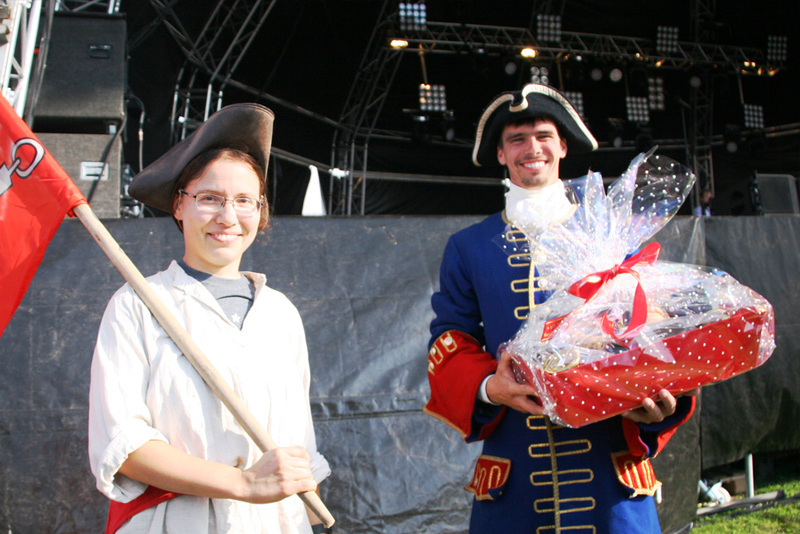 The crew of Fryderyk Chopin during the Prize-Giving Ceremony. The crew of Lord Nelson during the Prize-Giving Ceremony. The crew of Shtandart during the Prize-Giving Ceremony. 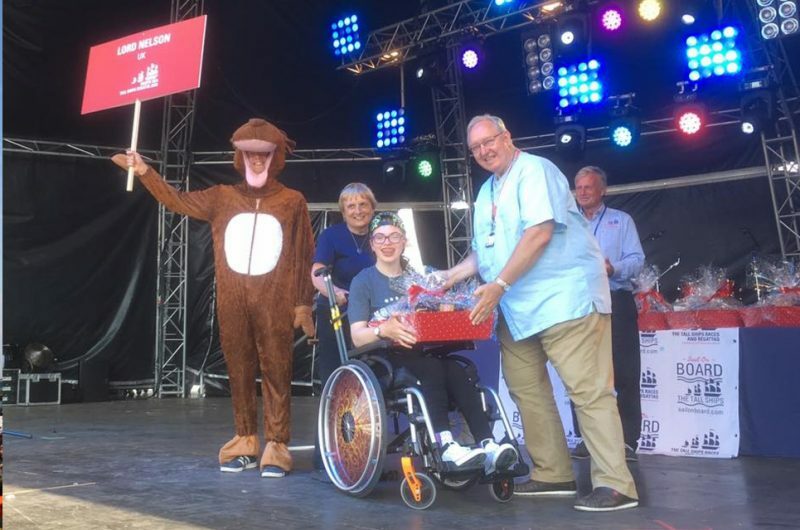 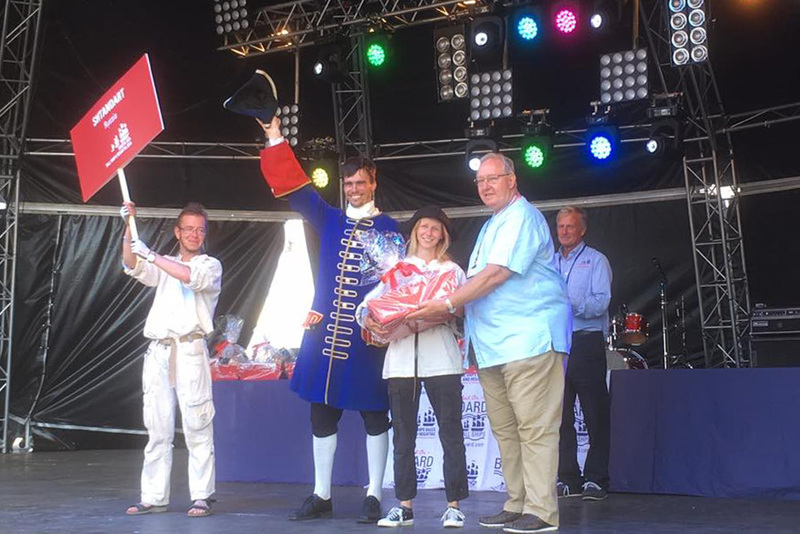 The crew of Shtandart accepting their prizes. 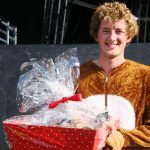 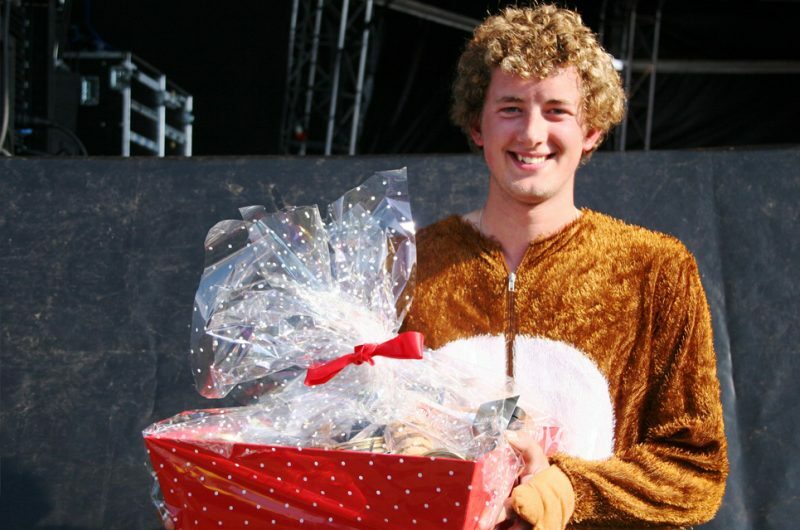 Crew member from Swan collecting their prize. 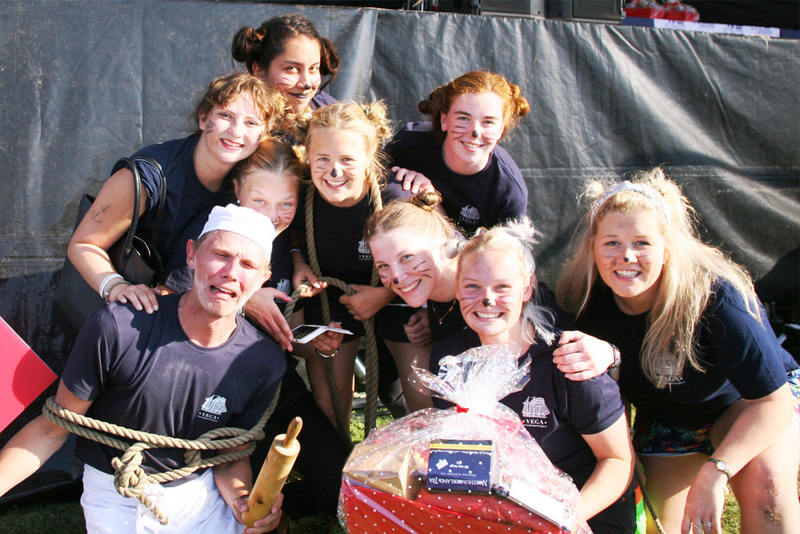 The crew of Vega Gamleby during the Prize-Giving Ceremony. 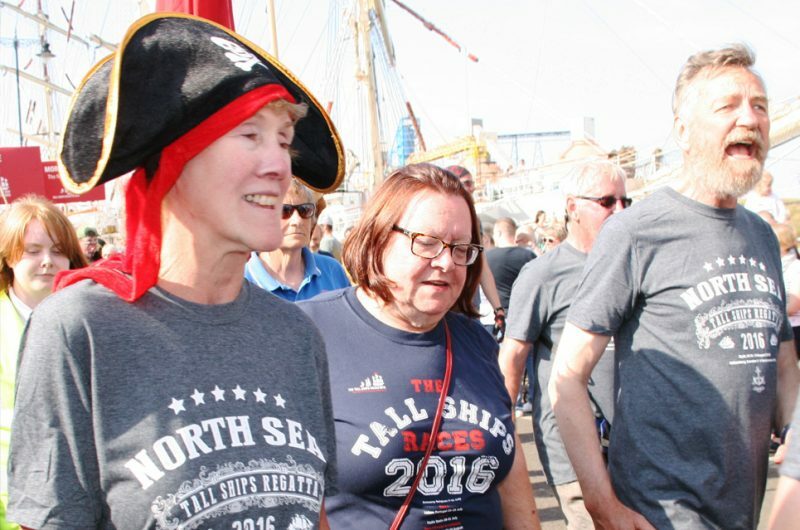 Getting into the spirit during the Crew Parade. 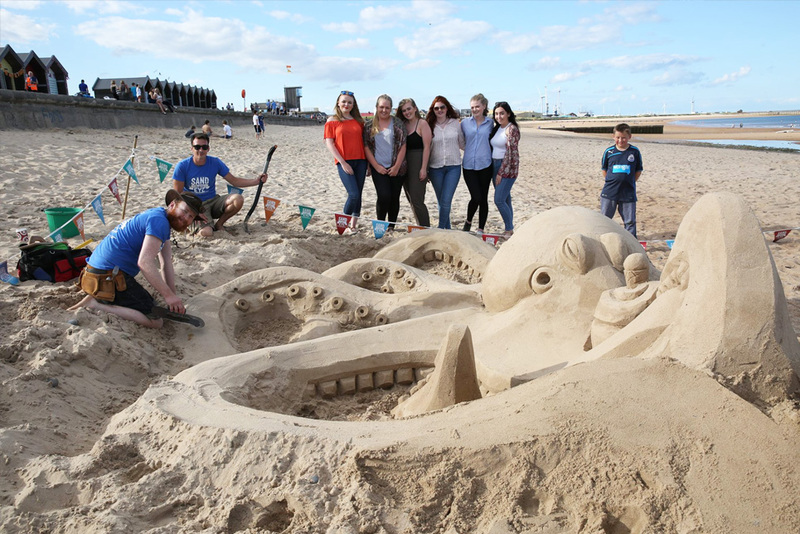 Beautiful sand sculptures in Blyth. 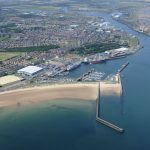 Blyth is friendly and extraordinarily welcoming town in northern England, with a thriving port and an excellent reputation for supporting renewable energy. 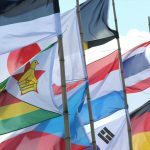 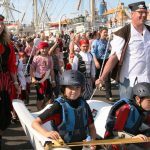 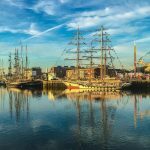 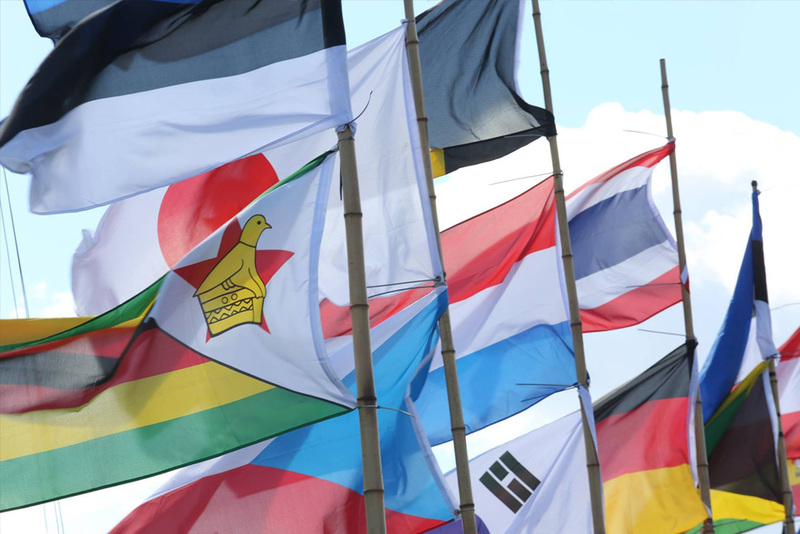 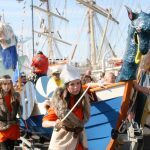 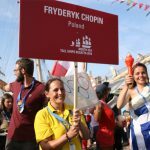 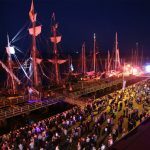 It was eager to host the international fleet for the very first time, as the starting port of the North Sea Tall Ships Regatta 2016. 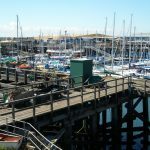 As a traditional shipbuilding town, Blyth prospered over the centuries because of its busy port. 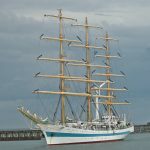 It became a major player in coal shipping during the 14th century, and it expanded to become Europe’s largest coal-exporting centre in the early 1960s. 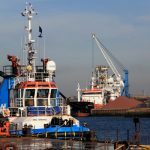 More recently, Blyth has successfully established itself as a modern, diverse port that handles everything from wind turbines to forestry products. 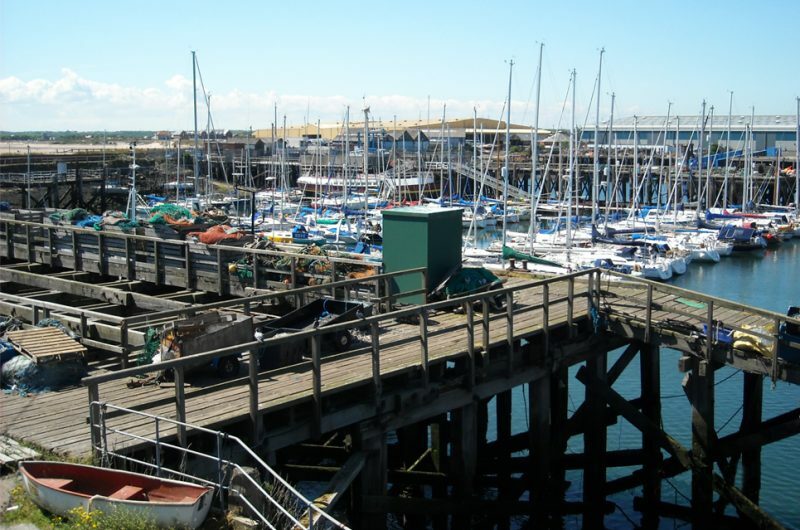 It’s proud to house a resident fishing fleet and it provides a home for the Royal Northumberland Yacht Club. 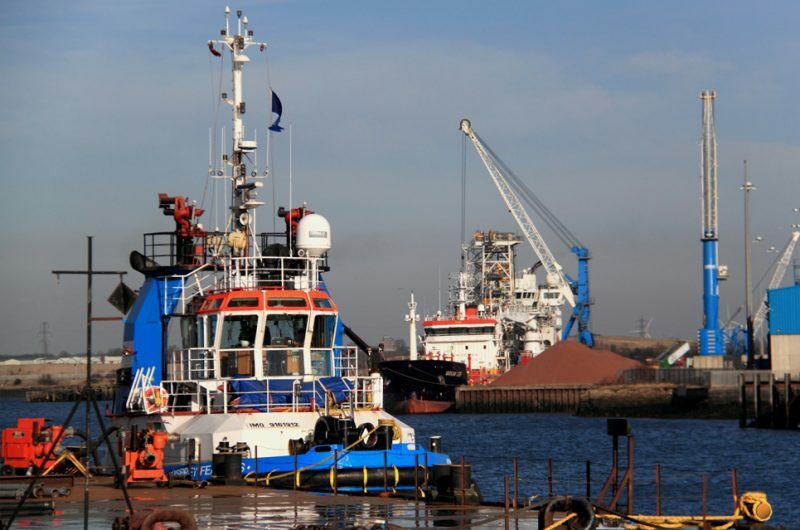 Blyth is strongly committed to the environment and renewable energy. 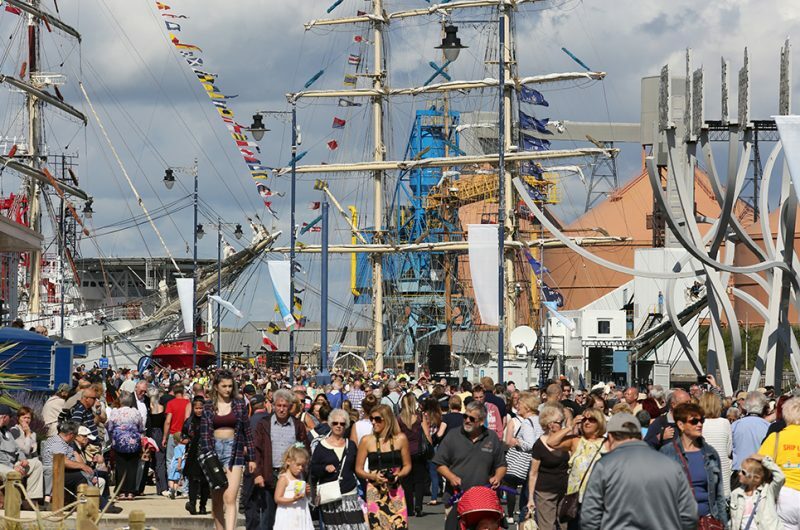 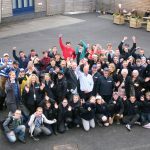 With an ultra-low carbon footprint, the town hosts the Blyth Renewables Festival and works closely with environmental bodies to ensure that best practice is maintained. During the event, Blyth was buzzing with activity. 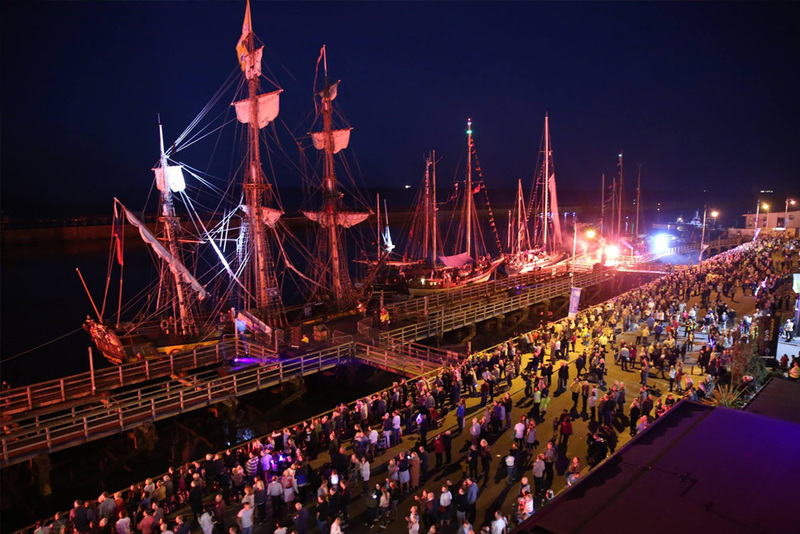 The crowds enjoyed the Grand Finale every night, visited the bandstand and chill-out zones, and sang along with live music and buskers on every corner. 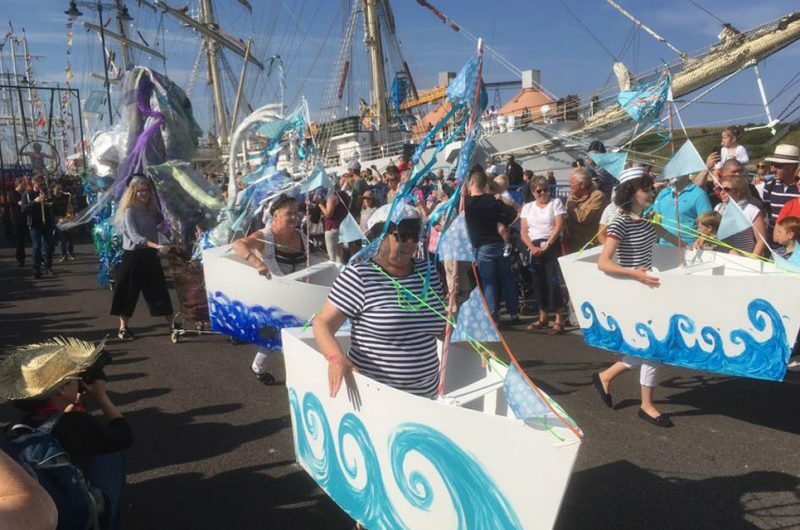 The Parade of Sail was pretty special – a flotilla of pleasure craft also took part. In May 2017, The Journal Culture Awards took place in Hexham Abbey, Northumberland, UK. 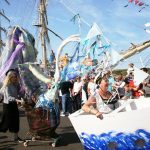 The awards celebrate creativity across the North East of the UK, and this year there were more than 1,400 nominations in 14 categories. 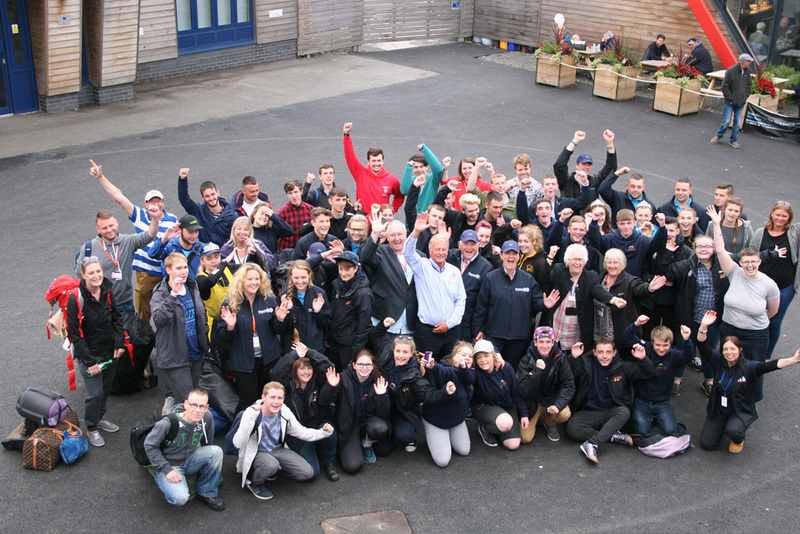 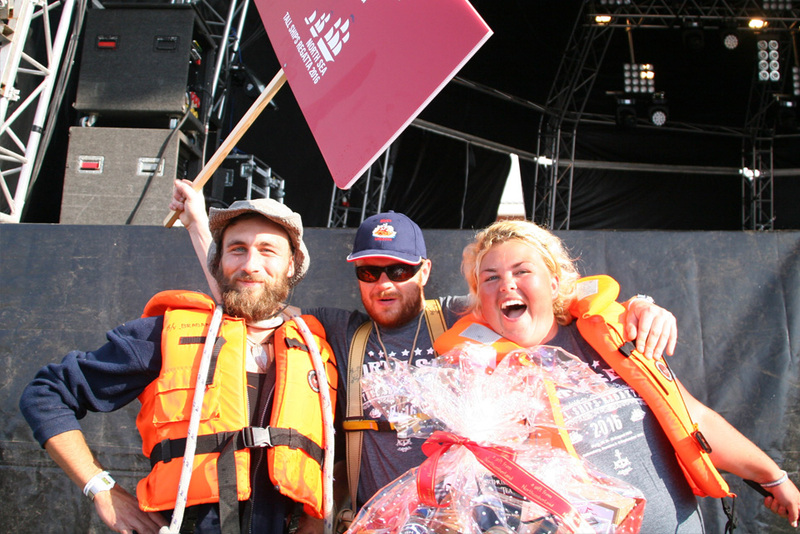 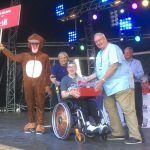 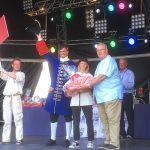 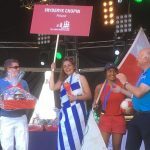 We’re pleased to announce that the North Sea Tall Ships Regata 2016 Blyth picked up two prizes. 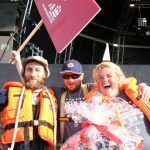 The event won the award for Best Event Northumberland and Best Overall Event (Northumbrian Water). Congratulations to the team from Blyth! 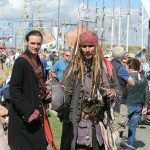 Check out the event gallery here. Access to Blyth Harbour for recreational craft will be limited from 09:00 to 21:00, 26-29 August. 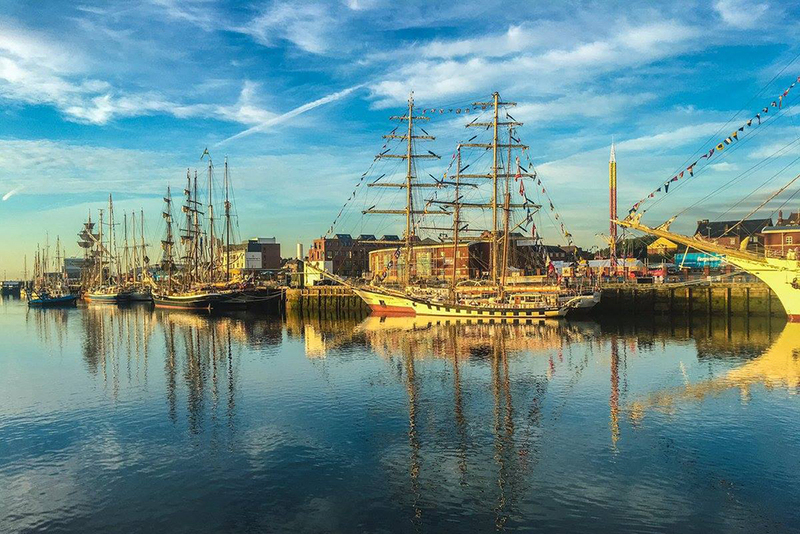 Use the Go Smarter journey planner to help you organise your travel. The Journal Culture Awards 2017 WATCH LIVE from 7pm tonight at: https://www.facebook.com/NorthumberlandCC Hosted by actor and presenter Chris Connel from the magnificent confines of Hexham Abbey. 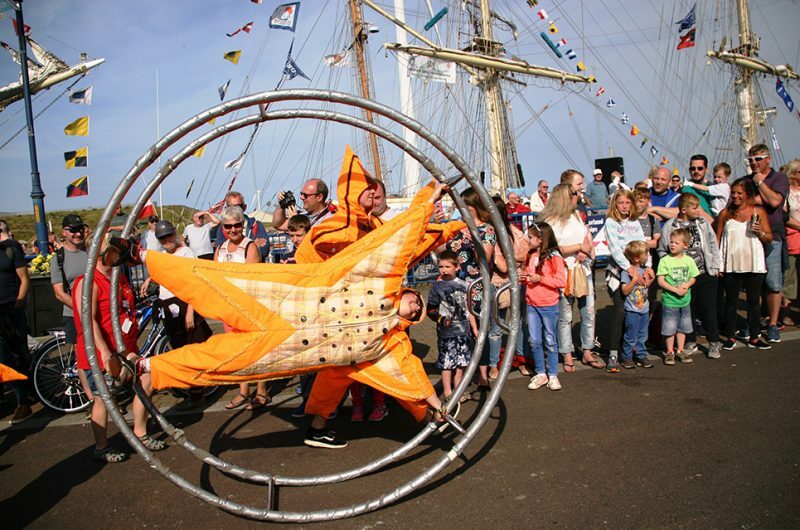 The Journal Culture Awards, which began in 2006, annually reward the best of North East culture in categories such as Performing Artist, Writer, Visual Artist, Newcomer, Performer and events of the year.